How Do I Become a Barber? 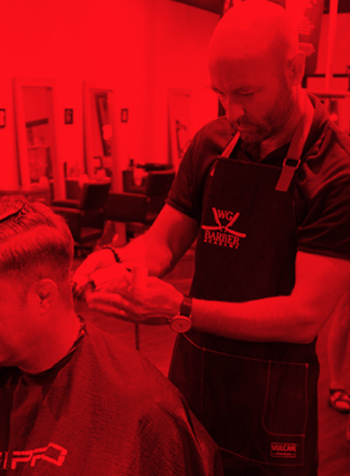 Wade Gordon Hairdressing Barber Academy will help you through the process. All you need is your diploma/GED and you can do the rest with us. Being a Barber is not just working a job, it is a lifestyle choice. 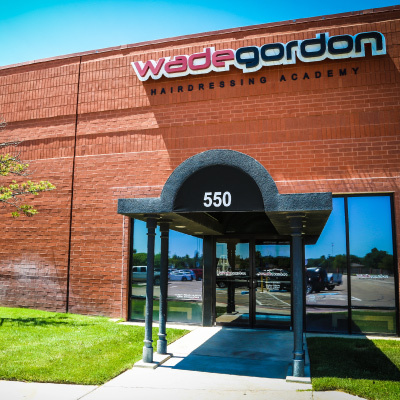 When you become a Barber at Wade Gordon Hairdressing Academy, you join a community of fashion minded artists. Scissors,Clippers, and Straight Razors are our tools. The face and hair are our canvas. How much is Barber School? Wade Gordon Hairdressing Academy Barber Division consists of a 1500 hour course load. See an itemized list of the Tuition and Fees here. In compliance with the Higher Education Opportunity Act (HEOA), post secondary customers can find valuable information in pricing, previous editions and alternate formats by visiting www.cengage.com/highered and searching by ISBN#, author, title or keyword for material in your areas of interest. For more information about any of these disclosures, please contact our financial aid office at 806- 340-0664. Secure a position to start your career and your future! 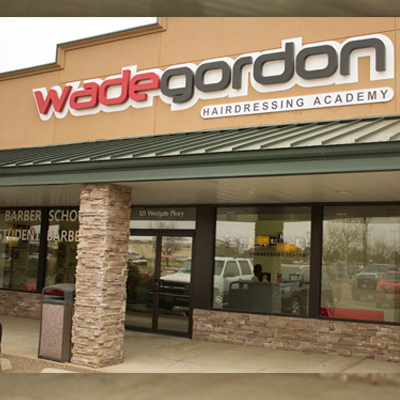 For more information about the occupations associated with the training offered at Wade Gordon Hairdressing Academy, visit http://www.onetonline.org/. 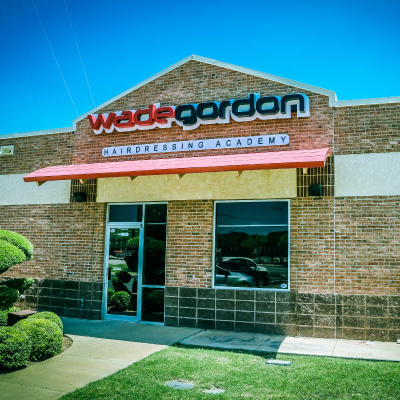 The original Wade Gordon Hairdressing Academy Amarillo opened in 2008. Our passion lies in changing lives through service, encouragement, and a unique and genuine personal touch. We focus on giving our students a quality education, cultivating personal growth, and helping them reach their full potential. Contact our Amarillo location at 806-331-9233.